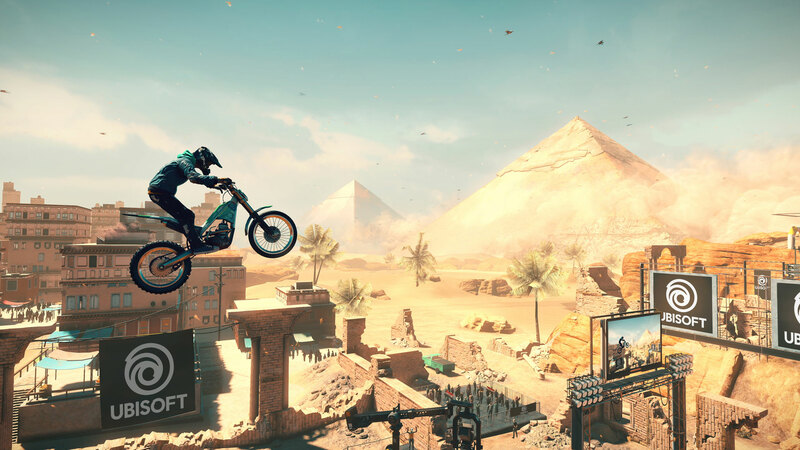 Ubisoft's mostly low key E3 2018 presentations had a few delightful surprises, including Trials Rising. It's nice to occasionally wake up to a Trials game every so often, and given that it's had a three year hiatus, it's extra nice this time around. Today at Gamescom by way of a new trailer. Ubisoft announced that Rising will be arriving on February 12, 2019 on PC, PS4, Xbox One and Switch. But you'll be able to give it a go before then with a closed beta period from September 13-16. As a reminder you have to register for a chance to get in. You can also find a recreation of the opening scene of the Rising trailer below.